Synopsis: Whitley Johnson's dream summer with her divorced dad has turned into a nightmare. She's just met his new fiancée and her kids. The fiancée's son? Whitley's one-night stand from graduation night. Just freakin' great. Worse, she totally doesn't fit in with her dad's perfect new country-club family. So Whitley acts out. She parties. Hard. So hard she doesn't even notice the good things right under her nose: a sweet little future stepsister who is just about the only person she's ever liked, a best friend (even though Whitley swears she doesn't "do" friends), and a smoking-hot guy who isn't her stepbrother...at least, not yet. It will take all three of them to help Whitley get through her anger and begin to put the pieces of her family together. Synopsis: The Elector Primo of the Republic has died, with his son assuming power over what’s left of the USA’s West Coast as it teeters on full-blown chaos. June and Day join up with Patriot rebels so they can rescue Day’s brother and head east for the Colonies. In order to help, though, the rebels want June and Day to kill the new Elector, who may pose an even greater threat than his father. 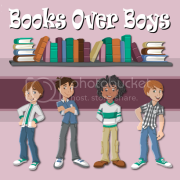 Synopsis: When Ruby woke up on her tenth birthday, something about her had changed. Something frightening enough to make her parents lock her in the garage and call the police. Something that gets her sent to Thurmond, a brutal government “rehabilitation camp.” She might have survived the mysterious disease that’s killed most of America’s children, but she and the others have been cursed with something far worse: frightening abilities they cannot control. 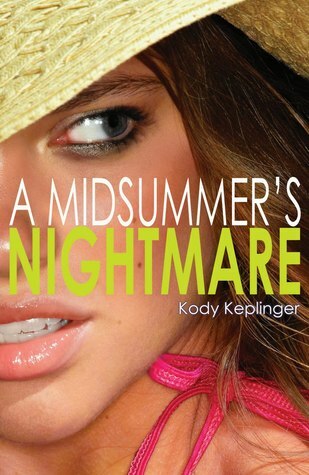 A Midsummer's Nightmare - I've loved each of Kody's books I've read. The Duff being one of my absolute favorites. I cannot wait to read her next book because I know it's going to one I'll just adore! 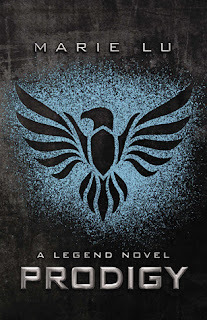 Prodigy - Legend was one of my favorite reads of 2011. And meeting Marie and seeing how sweet and awesome she is just made so much more excited about this series. Cannot WAIT to get my hands on this one. 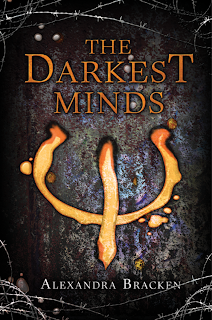 The Darkest Minds - Many you probably haven't read the book Brightly Woven, am I right? Well you should. Because it is also by Alexandra and it's so magical and amazing. I still want a sequel to that btw! 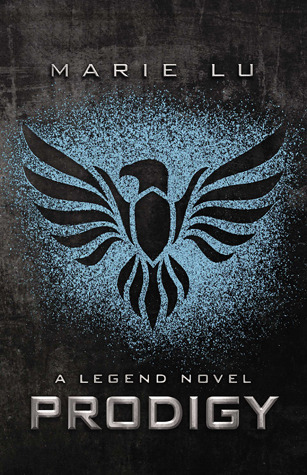 Anywho, the synopsis of this book sounds awesome! And I cannot wait to read it! I haven't read any of Kody's books but I really want to, they sound different and A Midsummer's Nightmare looks REALLY good. I've been looking forward to all three of these as well. I think I liked SHUT OUT more than DUFF. Exxcited for the new one! Ahh, I can't wait for PRODIGY! I hadn't seen the cover before now! I loooved BRIGHTLY WOVEN (I want a sequel, too!) 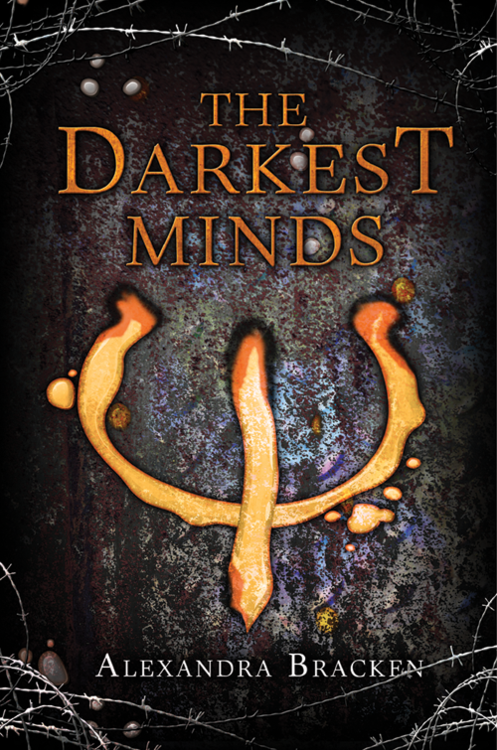 and cannot WAIT fo THE DARKEST MINDS. I wanted it when she was still writing it and it was called BLACK IS THE COLOR and she would hide tidbits online to find!! YESSS I remember when it was called that! It's been a long wait. It'll be worth it though, I know it!